I was introduced to It’s Moringa a while back at various health and food expos around the city. They produce quality moringa products from dried moringa leaves to powders and teas. 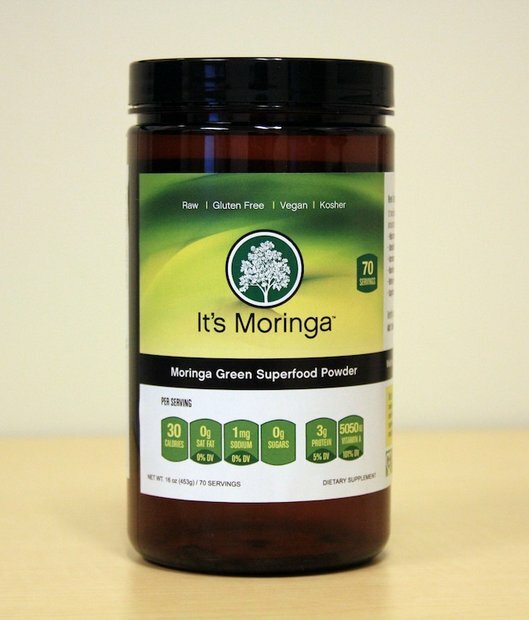 So you might ask, what’s moringa? Well, it comes from a plant. It’s a leaf that is rich in vitamins and minerals, and known to have many health benefits – supports the immune system, promotes healthy metabolism, helps liver and kidney function, aids digestion and promotes circulation. It has a high concentration of chlorophyll (four times the amount of wheatgrass), is filled with antioxidants, and also is a good source of plant-based protein. It’s vegan, kosher, dairy-free, soy-free, and non-allergenic. From personal experience, I found the powder to be very convenient and easy to use. It blends and mixes very nicely into green juices, protein shakes, or smoothies. The dried moringa leaves can also be used for baking and cooking. You can incorporate it into various dishes or use it as a topping for extra nutrition. In addition to promoting the health benefits of the moringa plant, It’s Moringa has also partnered with Vitamin Angels and Nourish America to create the campaign, “It’s Moringa, It’s For Life,” with the goals to combat hunger and malnutrition, and to support underprivileged, small farmers in Ghana, West Africa, and regions where moringa is sourced. In New York City, It’s Moringa products can be found at local Elm Health and Eden Gourmet stores. 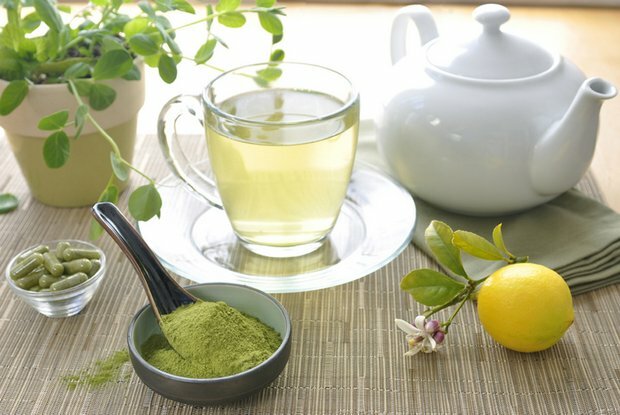 If you’re curious to try moringa powder, here’s your chance. Enter this giveaway and you might be the lucky recipient of a 16oz container of Moringa Green Superfood Powder (70 servings) valued at $41.99. Disclaimer: The product information and materials above were provided by It’s Moringa. The giveaway is sponsored by It’s Moringa. Haven’t tried it, but would like to. I love the powder. It mixes well with my seamoss smoothie, and I’ve felt like a new person since I started using it. Moringa is as natural as the grass under our feet, or the trees in our garden. I highly recommend this naturally, nutritious plant. I use this; a tsp in my juice a day. I’m testing it for about a year. I also grew a few plants from the seeds and they are doing ok so far. I heard it was full of nutrients like abnormal amounts of Vit C and that it could cure world hunger and was known as the miracle tree. it seems all parts of the tree are edible by the human. I have never heard of Moringa, but I would love to try it! Have not tried, but think I would. How does it taste? Do you have it in pill form?? I would say it has a slight nutty taste. I mix the powder with almond milk and it goes well together. They also come in pill form too. I would love to try the Green Superfood Powder as it’s been recommended to add to my Smoothies which I drink to get boost my depleted Iron stores. Trying to restore my health while on a tight budget hasn’t been easy but if I get the chance to try this, risk free and find that it works well, I can make it a daily part of my health regimen. I have just recently heard about Moringa; ironically, I have the privilege to live on an estate in Jamaica with about one thousand trees. I take 3 seeds as well as the tea daily. I have a prostate problem, but it is too early to say the effect it’s having on it; however, the urine flow is showing some improvement. I will report back in about 3 months.